Stories Untold LLC, 9780996948654, 314pp. For sixteen years Ivy Lovely has been hidden behind an enchanted boundary that separates the mundane from the magical. When Ivy crosses the border, her powers awaken. Curiosity leads her crashing through a series of adventures at the Halls of Ivy, a school where students learn to master their magical blood and the power of Croswald's mysterious gems. 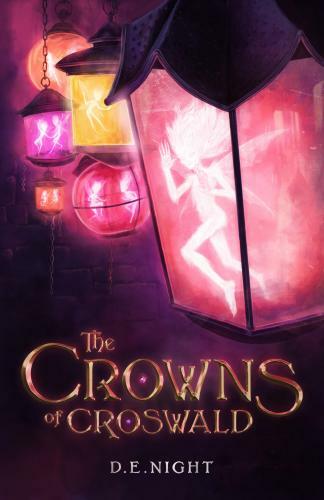 When Ivy's magic and her life is threatened by the Dark Queen, she scrambles to unearth her history and save Croswald before the truth is swept away forever.